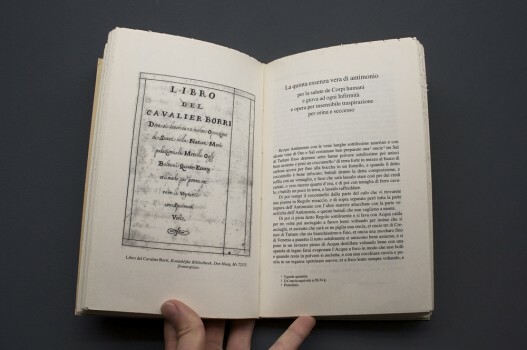 The transcribed manuscript (Koninklijke Bibliotheek, shelf mark: 72 J 55) is dated to the first decades of the 18th century, and contains a collection of alchemical processes and recipes. 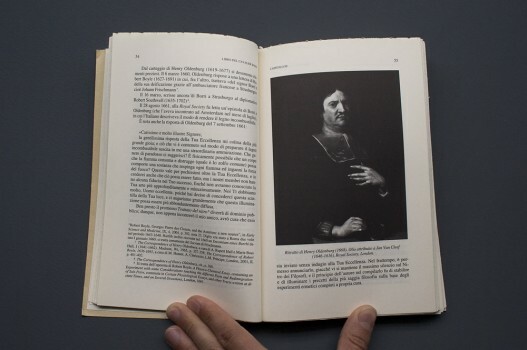 The contents are probably (this is fully elaborated in the book) based on the material found in the cell Borri inhabited at the Castel Sant’Angelo in Rome, where he was incarcerated for 23 years, and died in August 1695. 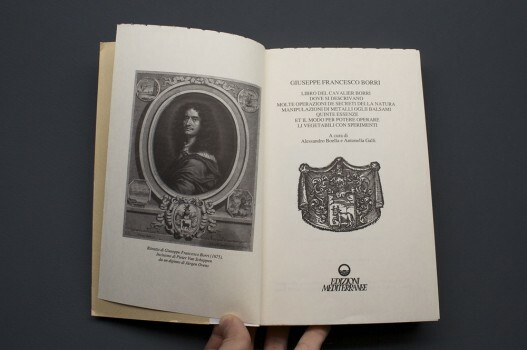 The origins of the manuscript are discussed in the book, retracing it to Jean-Philippe-Eugène Count de Mérode (1674-1732), a Belgian military and Feldmarschall of the Holy Roman Empire, who bought it during a stay in Rome. The manuscript is now held at the Koninklijke Bibliotheek in The Hague. 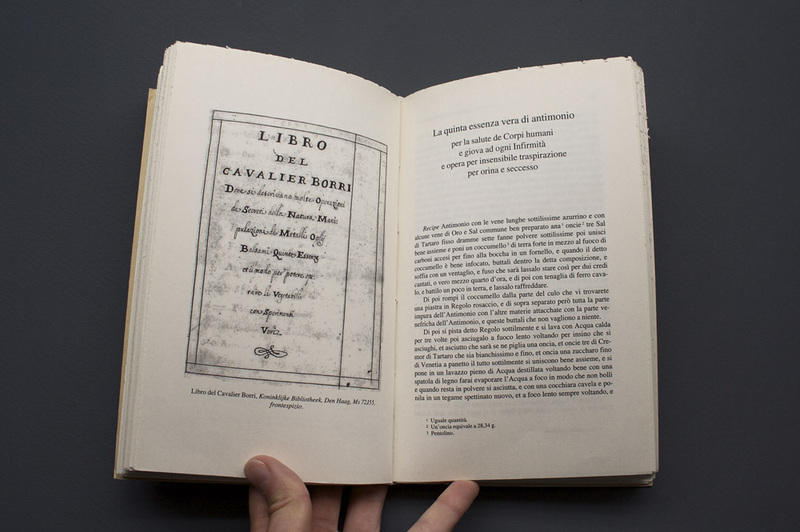 It is written in Italian (with a few parts in Latin) and titled “Libro del Cavalier Borri, dove si descrivano molte operazioni de secreti della natura, manipulazioni di metalli, oglii, balsami, quinte essenze et il modo per potere operare li vegetabili con sperimenti“. Portrait of Giuseppe Francesco Borri, 1675. 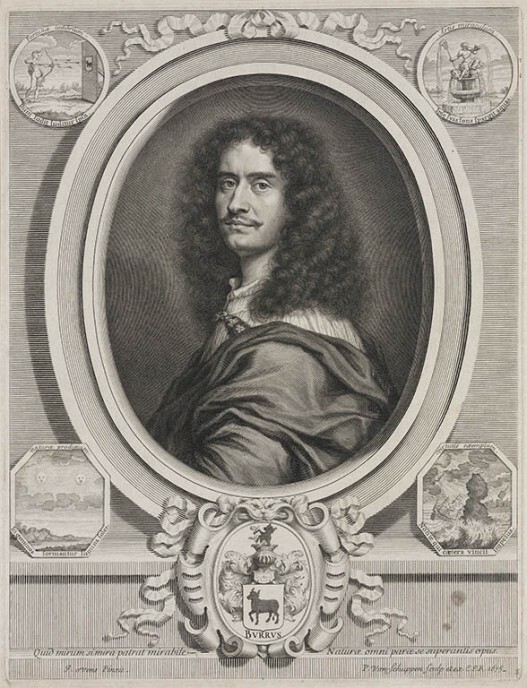 Copper engraving by Peter Ludwig van Schuppen (1627-1702) from a painting of Jürgen Ovens (1623-1678). 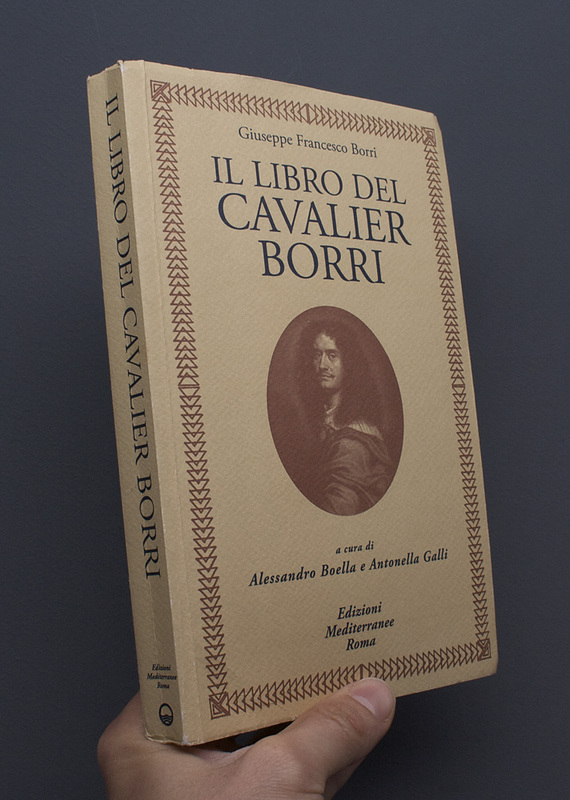 A translated article in to English about Borri can be found here, and the original italian article by Massimo Marra here. 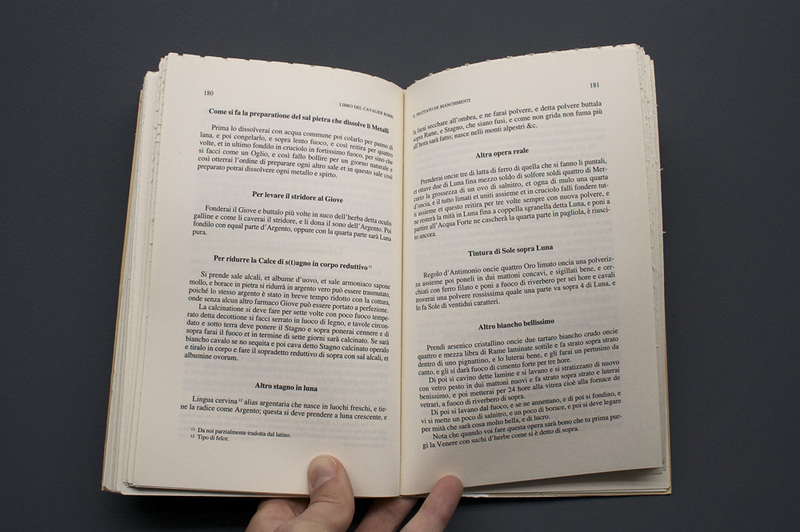 Article (in Italian) by Lisa Roscioni about Borri, link (PDF). Chronology of his life can be found here (italian). Portrait of Borri, 1662 – 1666, held at the Rijksmuseum Amsterdam, catalog ref. Van Someren 656, link. 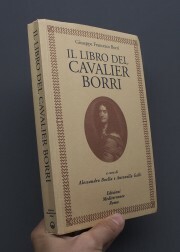 Transcribed text of “Due lettere sul commercio cabalistico col mondo elementare – Da La chiave del Gabinetto del cavagliere G. F. Borri Colonia (Ginevra) 1681″ by Massimo Marra, link.